We partnered up with Weaponworks again for this amazing color scheme. 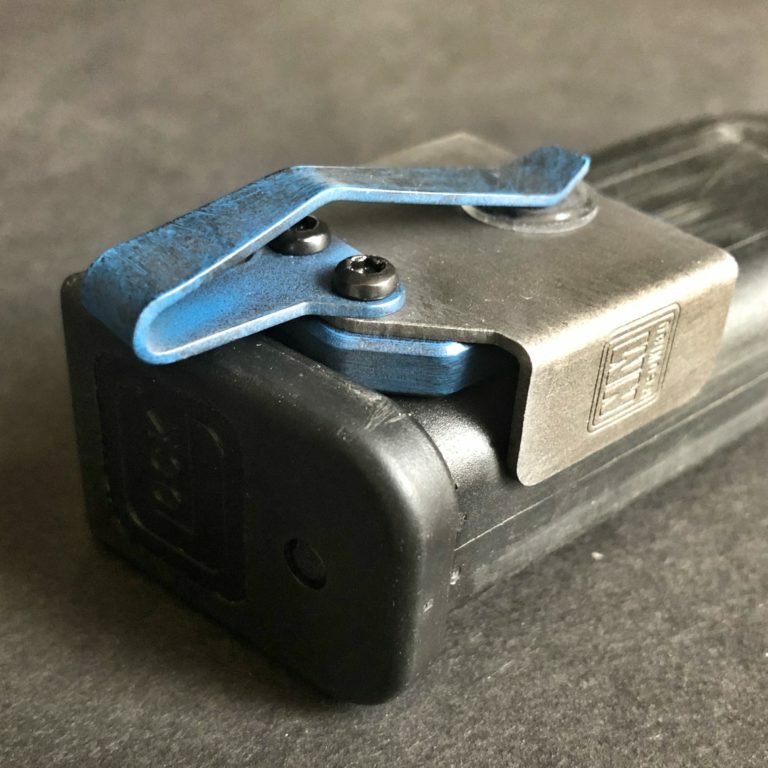 Worn titanium cerakote bracket and worn blue pocket clip and plate make for a really stunning contrast we know you will love. It is hard to capture just how they look in photos. Only 50 available!